Great Expectations belongs to the type of novel known as a Bildungsroman, or education novel. 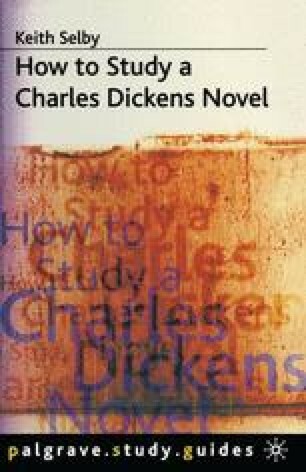 The phrase I shall use to describe it is ‘education novel’, but I mention the German term Bildungsroman (which means the same thing) because you may well encounter it if you read other critical works about Great Expectations. Broadly speaking, the education novel tells the story of the personal and moral development of its central character. By the end of the novel this central character has learnt something about the world or about himself or herself, and has become a very different person from the one we first met in the novel’s opening.